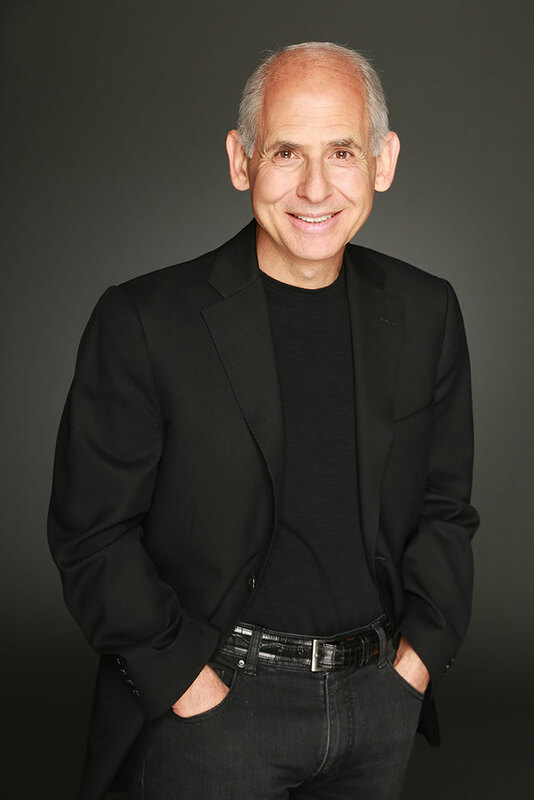 Daniel Amen is a Christian and graduate of Oral Roberts University School of Medicine. Amen is a double board-certified psychiatrist, multiple NY Times bestselling author, and founder of Amen Clinics. Dr. Amen’s research team has published more than 70 scientific articles on a wide variety of topics related to brain health. Discover Magazine named his research on distinguishing posttraumatic stress disorder from traumatic brain injury one of the Top Stories in Science for 2015. Dr. Amen has also hosted 12 public television shows about the brain, and he is widely regarded as a gifted teacher.